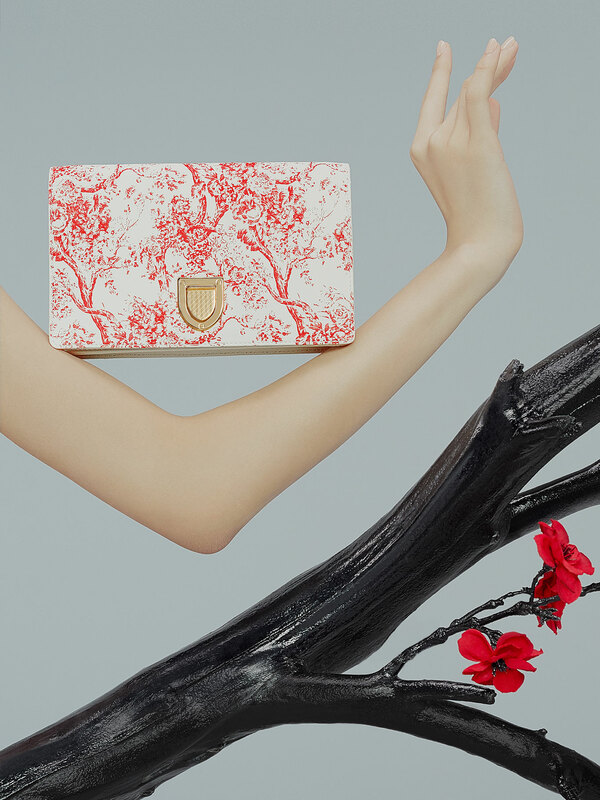 FLORALS are on everyone’s style radar right now. 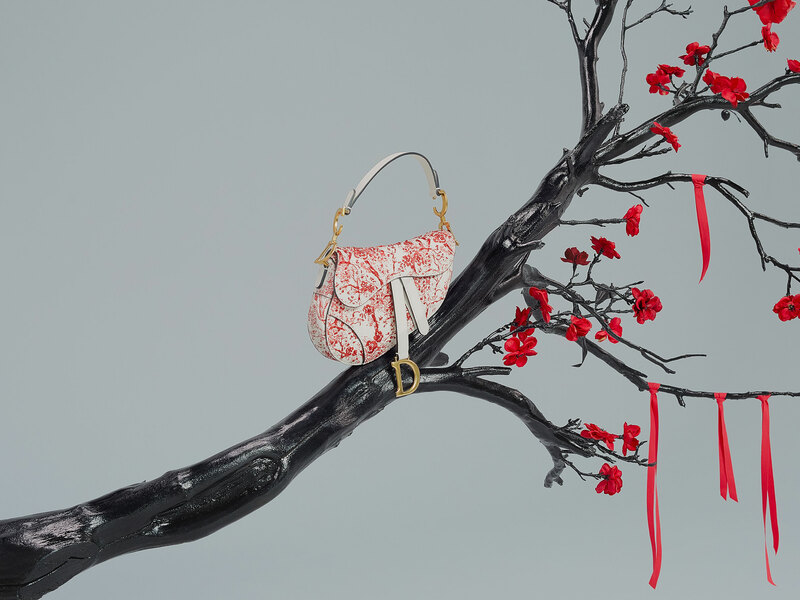 Flowers are adorning everything from handbags to sneakers for Spring 2019. 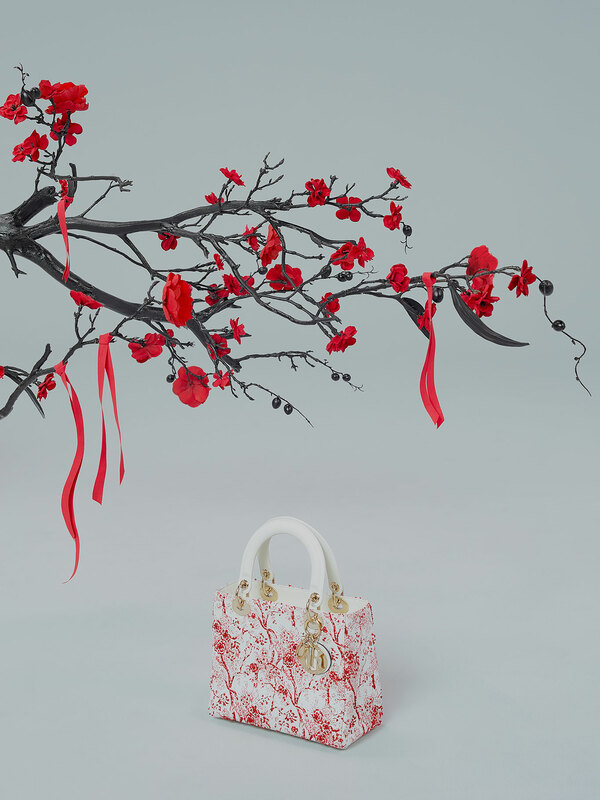 One beautiful collection of blossoms is by Dior in celebration of Chinese New Year (or Lunar New Year). 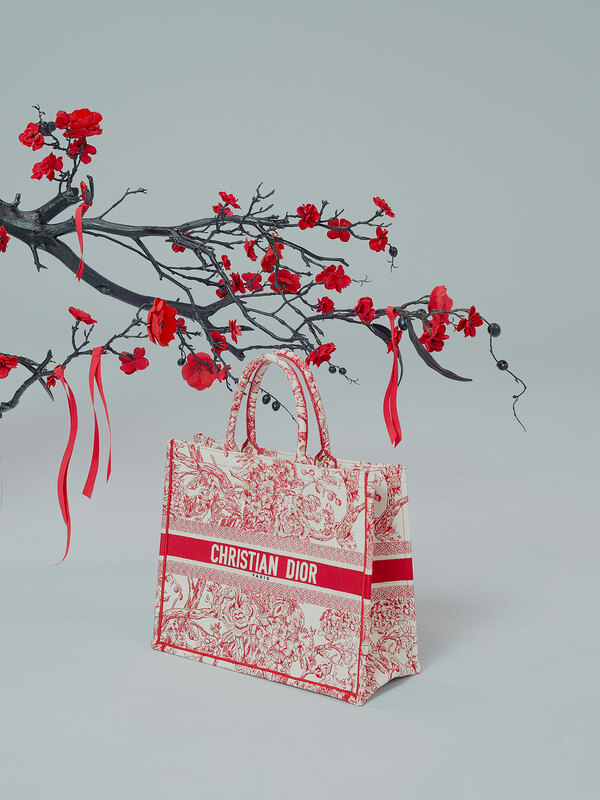 Designer Maria Grazia Chiuri has pulled the iconic toile de Jouy print from the Houses’s archives and re-imagined it in red hydrangeas. Monsieur Christian Dior himself used the decoration in 1947 for his boutique, Colifichets, at 30 Avenue Montaigne. 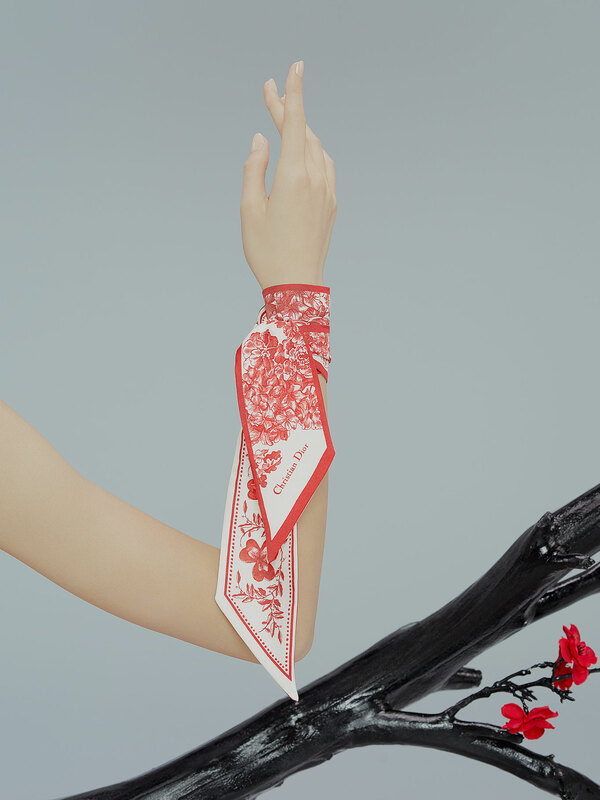 The founding couturier’s passion for flowers and his love of the hue he deemed, The Colour of Life, makes this special offering highly symbolic. Hydrangeas were first discovered and cultivated in Japan, and the flower is associated with grace, gratitude, abundance, and prosperity; and in Chinese culture, red signifies luck, good fortune, happiness, and joy. 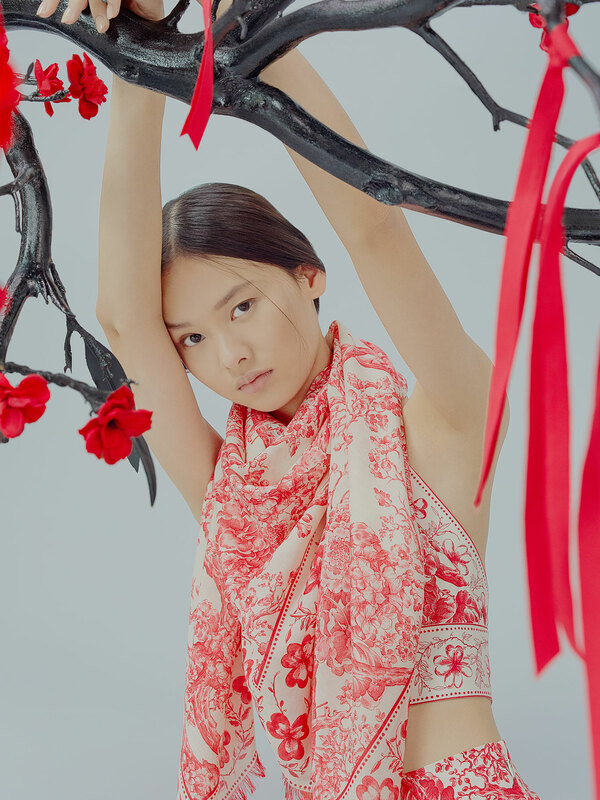 It’s a feminine and poetic take on the Year of the Pig. 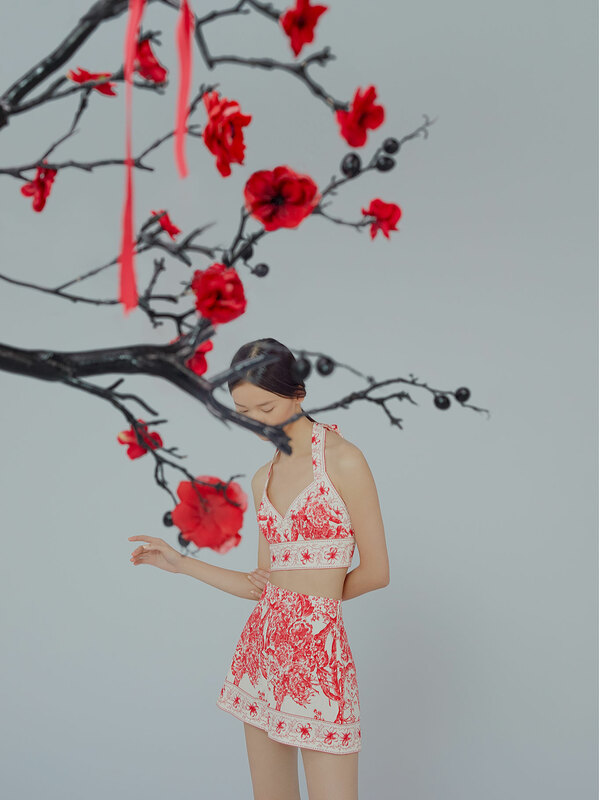 Such beautiful images that celebrate the Chinese Lunar New Year coming up right around the corner. I cannot wait for the celebration to start! Love these photos! They look so aesthetically pleasing! I love flowers! great post!